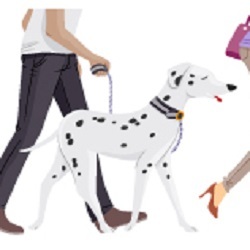 The Community Club’s 3rd Annual Mutt March will be held Saturday, April 27, 2019, from 11 am to noon in the Murphys Community Park. Bring your favorite mutt(s) for a fun-filled event for both pets and owners. Each pooch will receive a free goody bag with their $10/pet event registration fee.